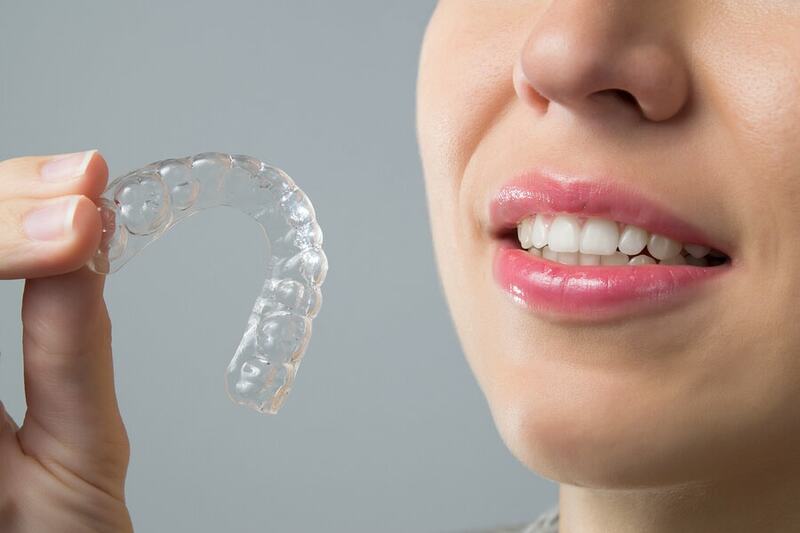 People often stockpile their old Invisalign aligners trays just as a habit. But do they need to keep Invisalign trays and for how long? 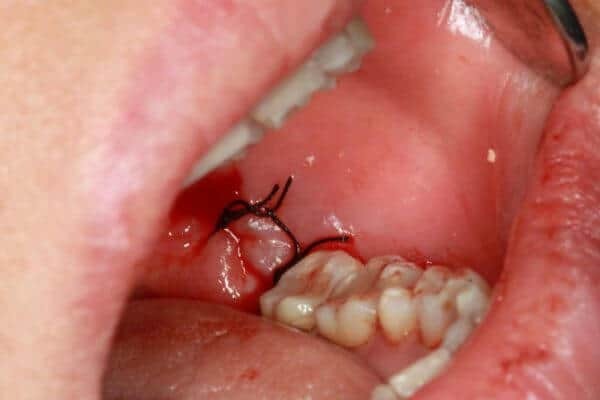 Read moreDo I need To Keep Invisalign Trays Once They Are Done? Not everyone has wisdom teeth! Some people are lucky enough to be born without them – or have less than the four in total. The primary source of added sugar in our diets is from sugary drinks. 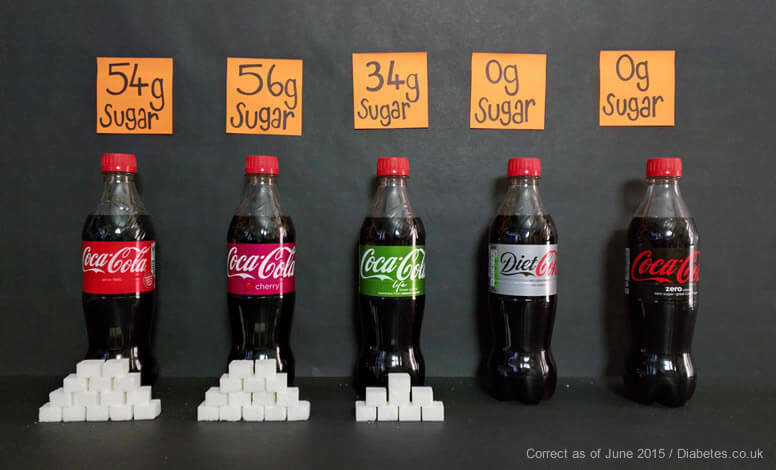 It can be crazy to find out exactly how much sugar there is in some of these drinks. When you are eating and drinking do you consider that the drink you choose might have as many calories as the meal itself?